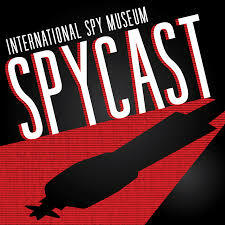 SPY Historian Vince Houghton sat down with Richard Easton, co-author of GPS Declassified: From Smart Bombs to Smartphones, to discuss the development of GPS and its role in the military, intelligence, and civilian domains. Easton’s father, Roger, led the Space Applications Branch of the Naval Research Laboratory from the Vanguard Satellite era to the early days of GPS development. Listen to the entire podcast. Listen to Eric Frazier talk about GPS on “Who’s Talking with D.G. Martin,” broadcast February 8, 2014. Their conversation covers the history of the technology, how it works, and some of the implications for everyday life.